One of the best views in Portland. 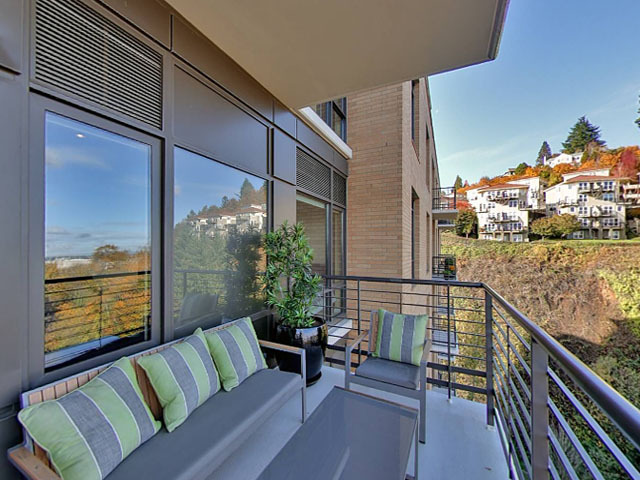 Enjoy the stunning 180 degree views at the coveted Westerly condominiums. 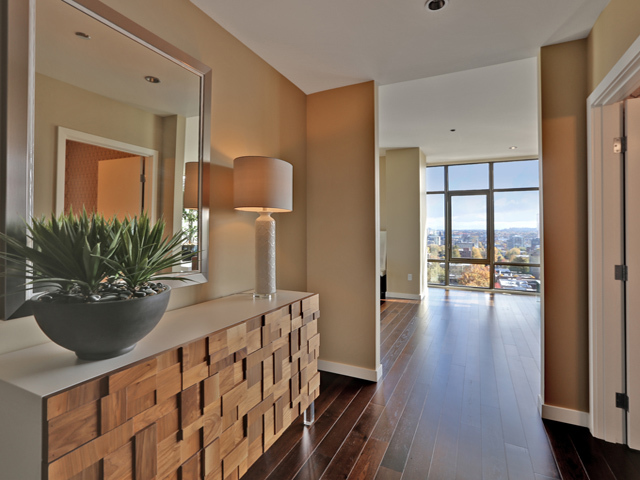 This upper level corner unit has breath taking city & mountain views from nearly every room. 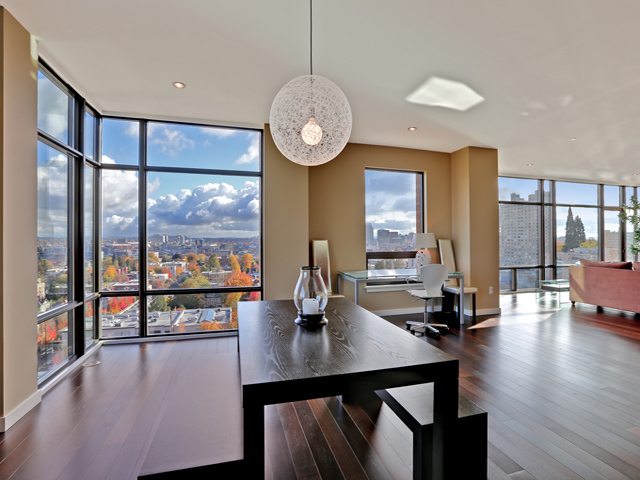 The wall of floor to ceiling windows facing east will captivate you. 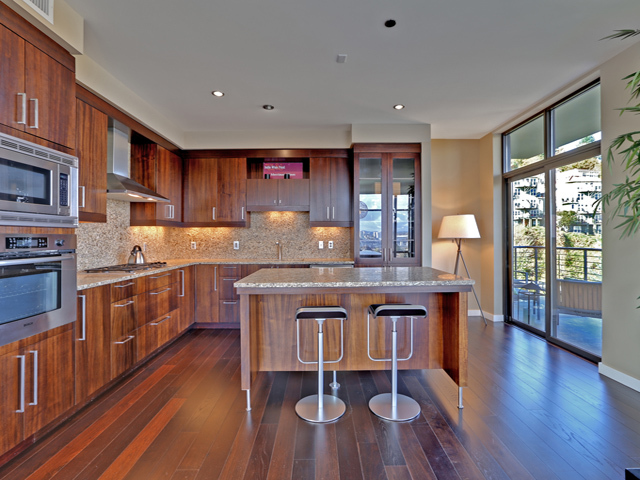 Featuring a large north facing deck, flawless hardwood floors & granite kitchen with upgraded appliances. 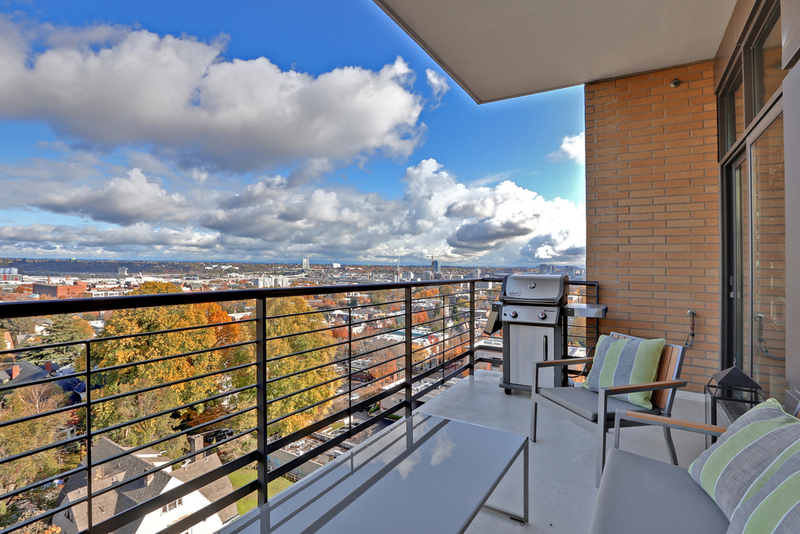 LEED Silver & one of the BEST VIEWS in Portland!